The "CORAL REEF SEA" series of Prof. Xiao Tai has become the only glass sculpture to win the 2017 Original Sculpture Award of China. As the leader of Chinese academism glass sculpture palace, he participated in all the course of the Chinese glass from the launch to the development. "CORAL REEF SEA" is made by Diversiform Fusing which is a technique developed by himself. 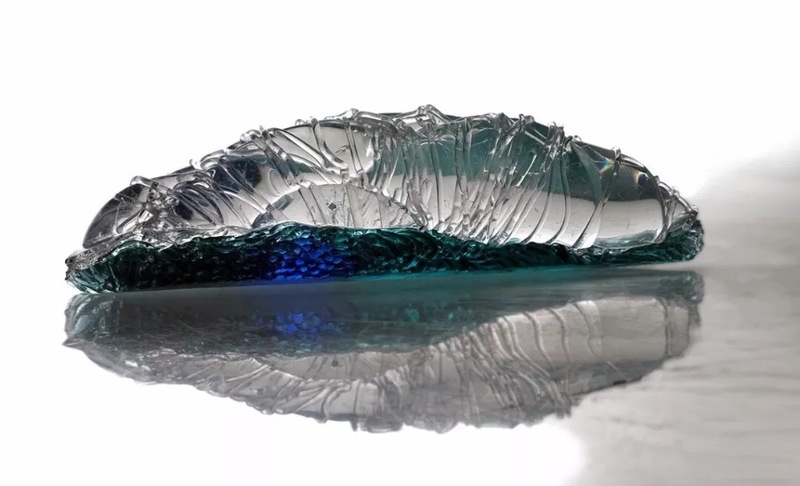 This concept and technology break the stereotype form of glass sculpture. Ten years ago, mold casting technology is dominated in the glass art in China. However, because of the high failure rate and great risk of the innovation process, no one get involved in it. 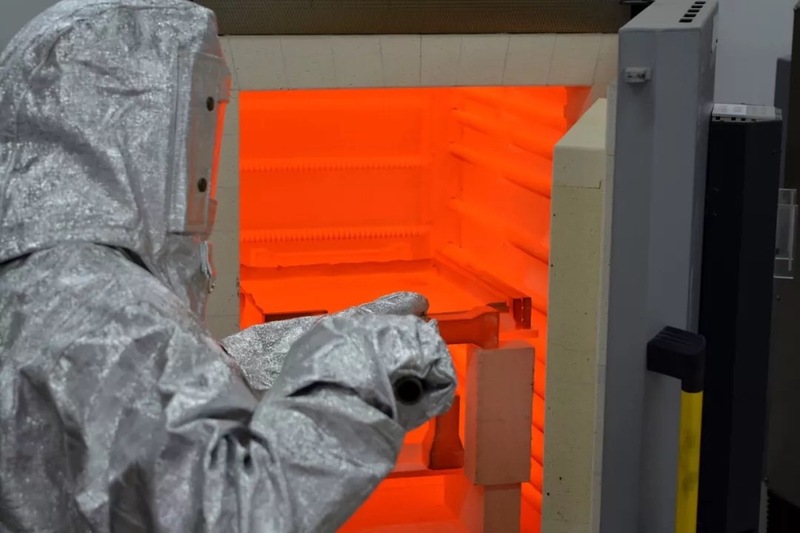 Xiao Tai is the first man began to explore the fusion and casting integration. He became a pioneer in this field in China. 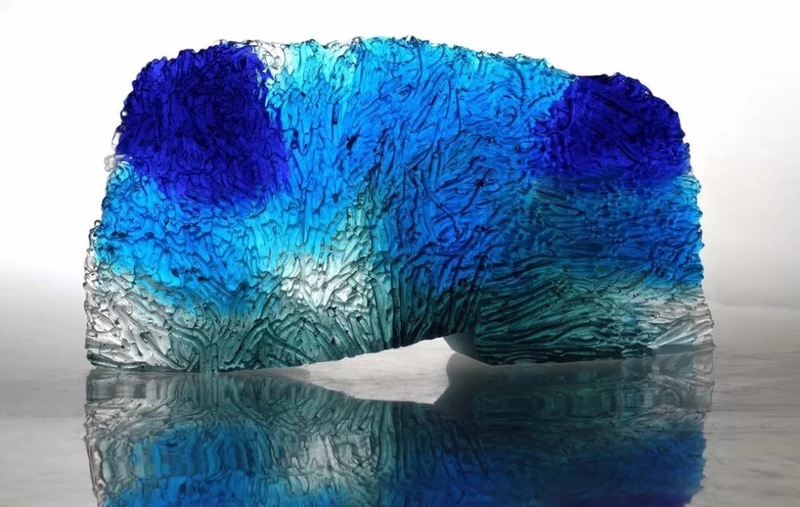 He realized that the formation of glass casting sculpture should go through the integration of various technologies with his introduction of the unique, open, and diverse possibilities of glass casting.